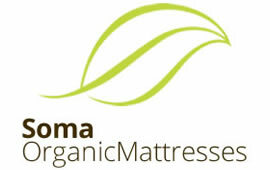 A family owned and operated business that sells mattresses and furniture. Founded in 2004 by John D’Amico, Soma prides itself on being a Family owned and operated business in the heart of Toronto. John has been involved in the mattress and furniture industry for over 20 years has been involved in everything from design, manufacturing, distribution, and management. When Soma came to us, they were in need of an eCommerce website. After initial discussions, MediaTown created an eCommerce experience from scratch that felt authentic to the SOMA brand. Since their website launch, we’ve continued the partnership, executing numerous promotional campaigns to help promote their website and generate leads.